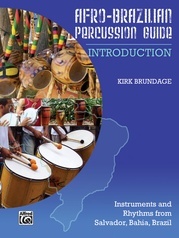 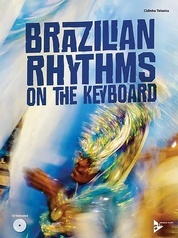 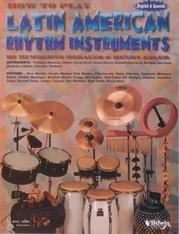 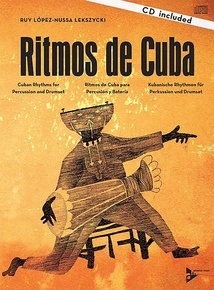 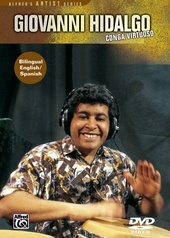 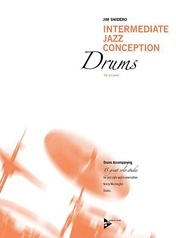 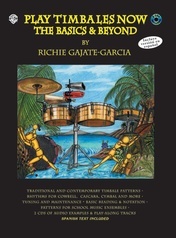 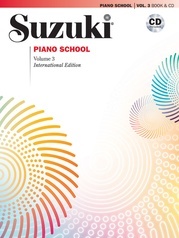 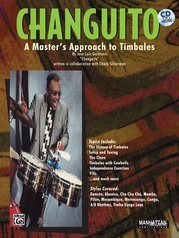 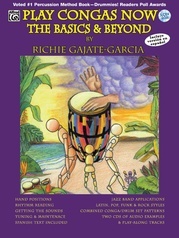 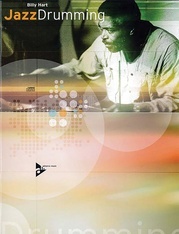 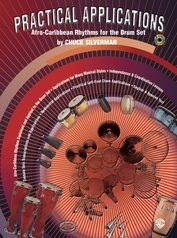 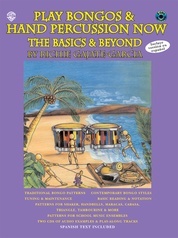 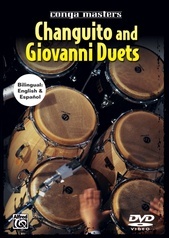 This book helps to overcome the various obstacles and difficulties drummers and multi-percussionists from the four corners of the earth have had to face in view of their lack of knowledge about Cuban rhythms: Step by step, it offers---in a very skillful and up-to-date manner---a compilation of polyrhythmic transcriptions of pieces performed by most of the existing Cuban music ensembles featuring a percussion section. 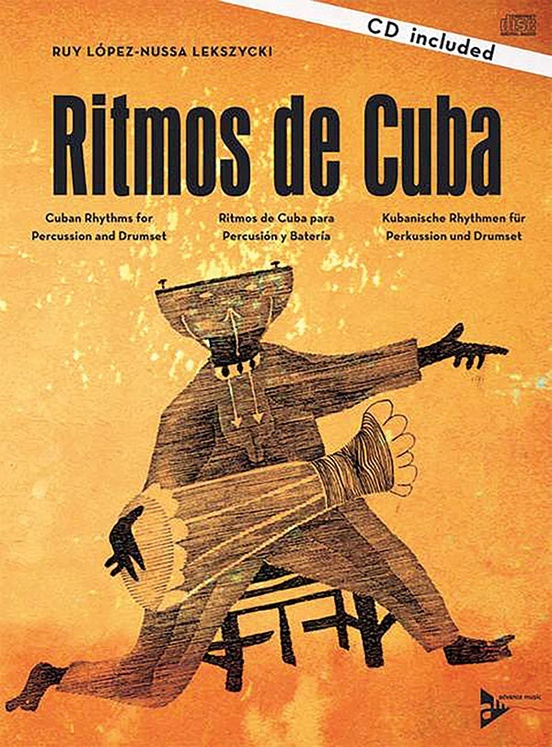 In doing so, it gives a novel and extraordinary kind of survey of our Cuban culture, a survey that could be compared to a "Concise Atlas of Cuban Rhythms." 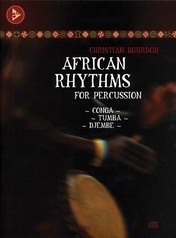 Contents: Preface * Introduction * Notation * "Introducción" Introductory Piece for Percussion and Drumset * Rhythms and Folkloric Chants for Percussion and Drumset * Rhythms and Chants of Yoruba Origin * Rhythms and Chants of Arará Origin * Rhythms and Chants of Congo Origin * Rhythms and Chants of Carabalí Origin * Folkloric Medley for Percussion and Drumset * Cuban Popular Musical Genres for Percussion and Dreumset * Transcriptions of Music Examples Performed by Variou Orchestras and Ensembles with Percussion and Drumset Sections * "Introducción" Percussion and Drumset * Flossara * and more.